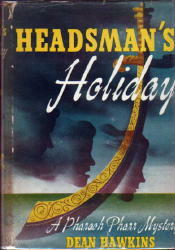 Alex Hillman and Samuel Curl were co-founders of the Hillman-Curl and Arcadia House imprints in the mid-1930s. 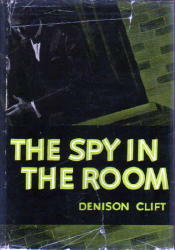 After the partnership ended in 1939, Curl went into business for himself. 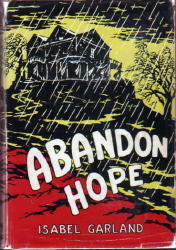 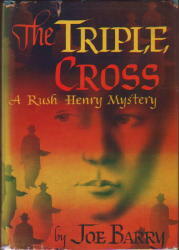 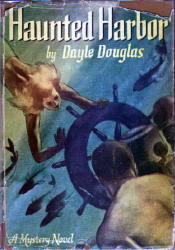 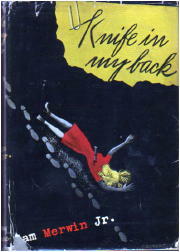 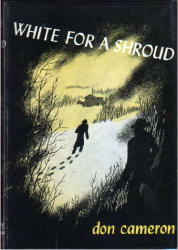 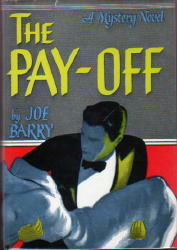 He retained the AH imprint, using it primarily for westerns and romances, and started the Mystery House line in 1940. 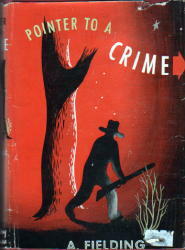 As for luckless Sam Curl, he reorganized and began publishing again in the early 50s in partnership with Thomas Bouregy under the joint name Bouregy & Curl. 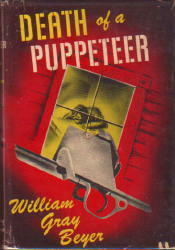 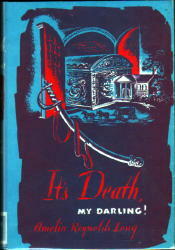 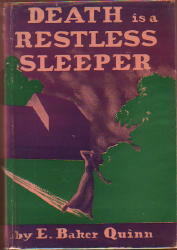 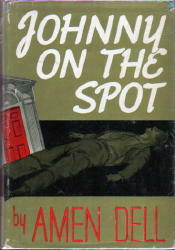 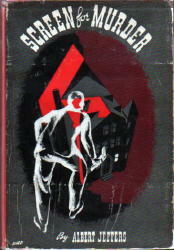 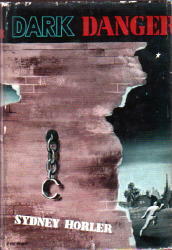 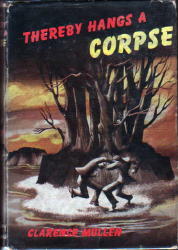 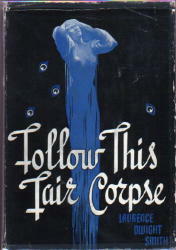 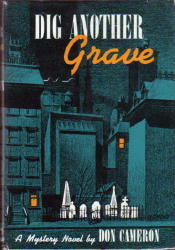 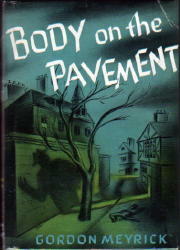 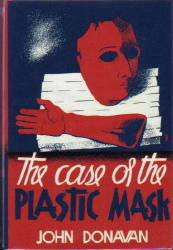 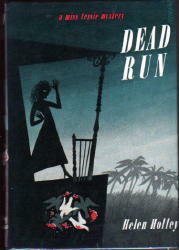 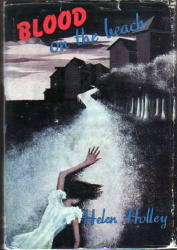 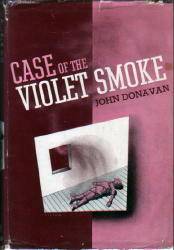 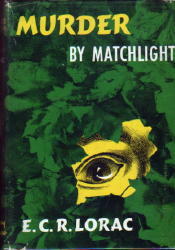 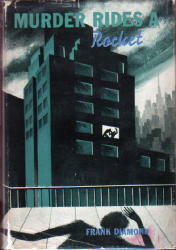 Among the relatively few books brought out under this regime as Mystery House titles were those written by B. E. Lovell in 1952 and Dale Wilmer in 1954. 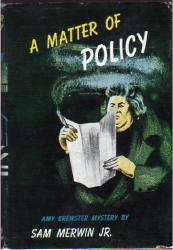 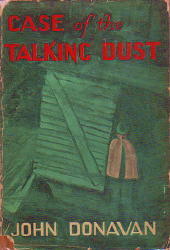 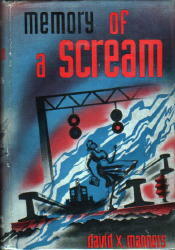 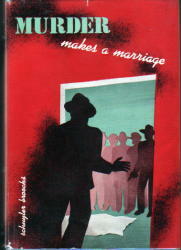 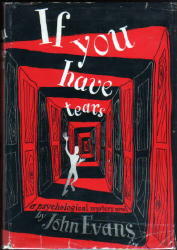 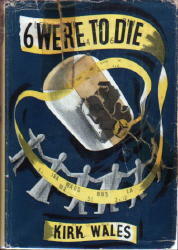 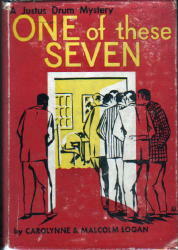 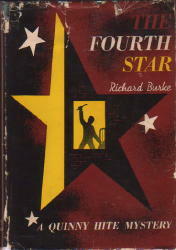 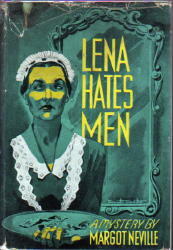 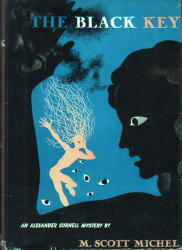 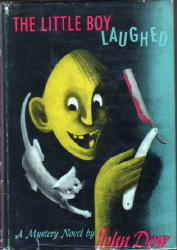 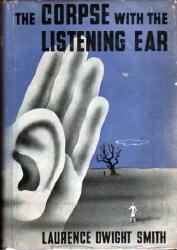 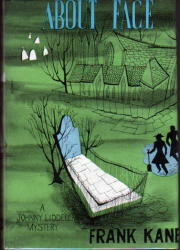 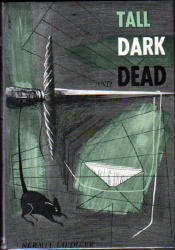 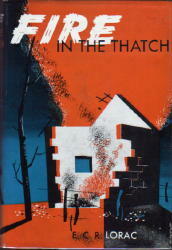 One more was published in 1955 and nine in 1956. 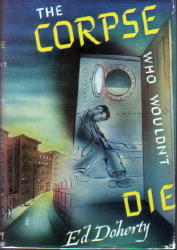 It was probably sometime in late 1956 that Curl ran out of money, sold out to Bouregy, and disappeared from the publishing scene. 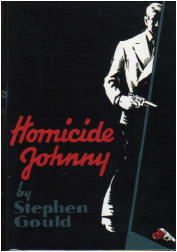 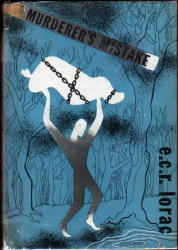 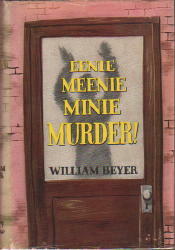 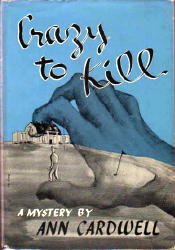 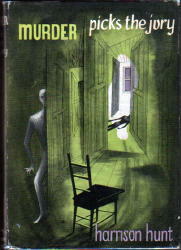 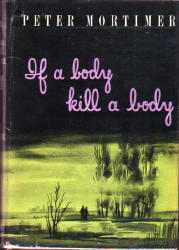 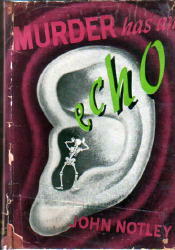 The 1957-59 MH titles were all published by Thomas Bouregy & Co.
Eenie, Meenie, Minie – Murder! 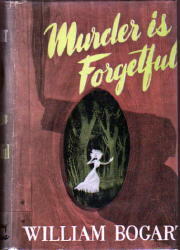 FOOTNOTE: As mentioned in the introduction at the top of this page, no further books were published under the Mystery House imprint until 1952, with one more in each of 1954 and 1955. 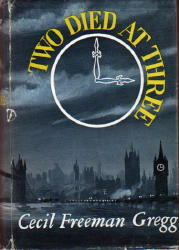 Nine appeared in 1956, eleven in 1957, twelve in 1958 and thirteen in 1959. 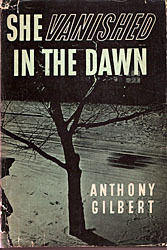 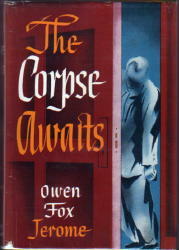 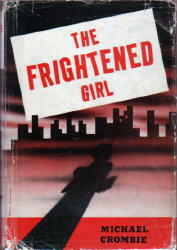 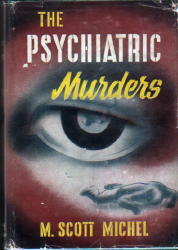 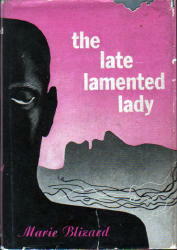 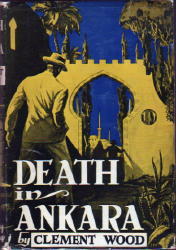 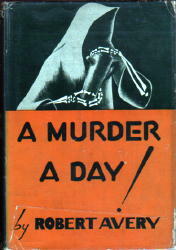 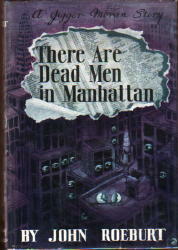 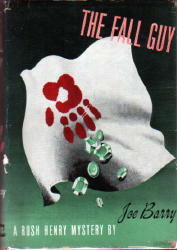 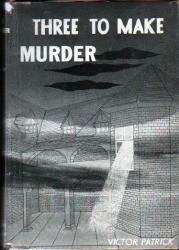 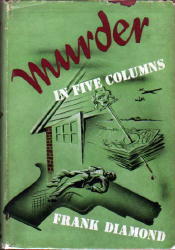 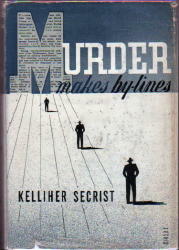 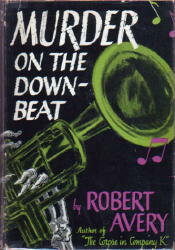 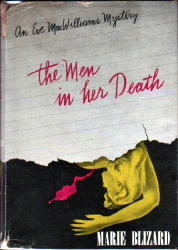 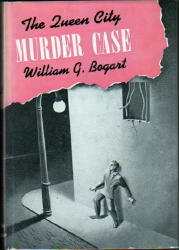 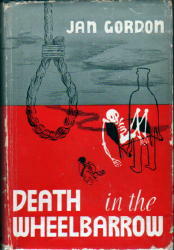 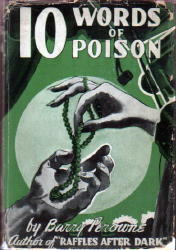 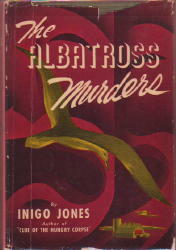 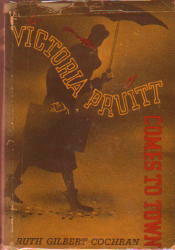 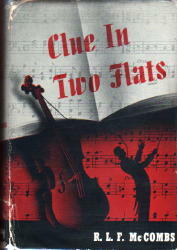 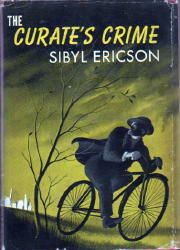 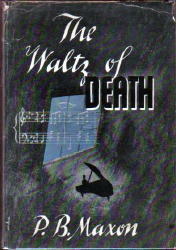 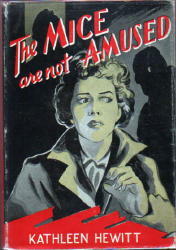 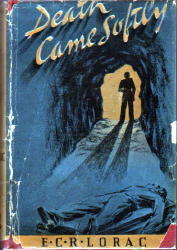 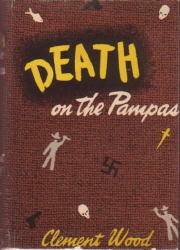 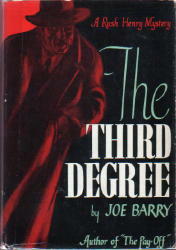 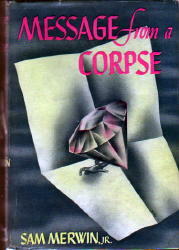 A full listing of these additional titles appears in Murder at 3 Cents a Day. 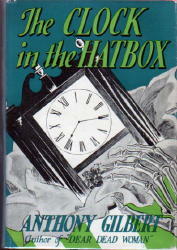 Cover images may be added here at a later date.